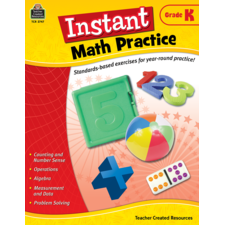 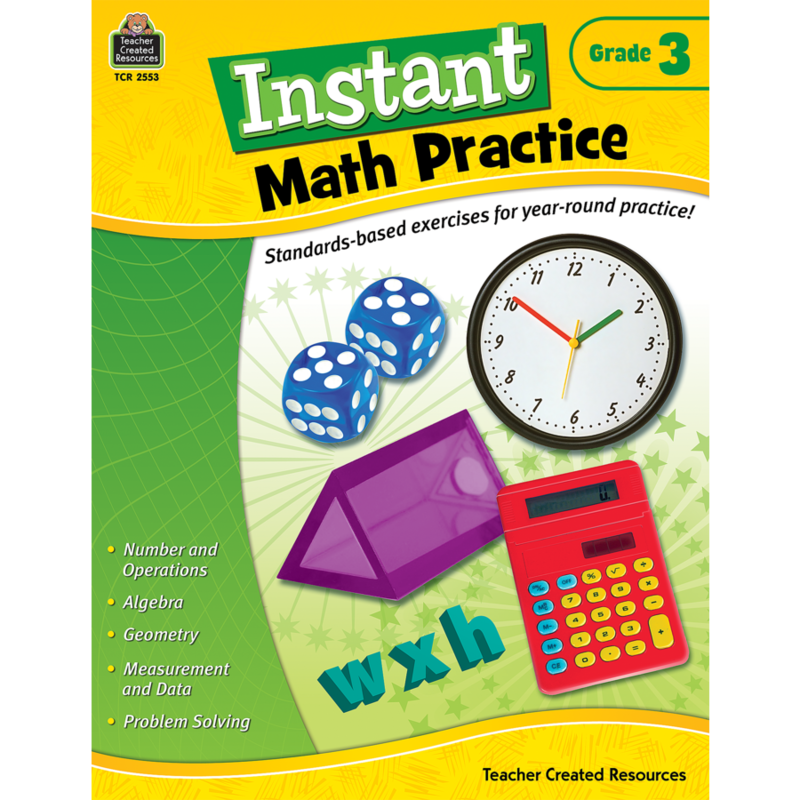 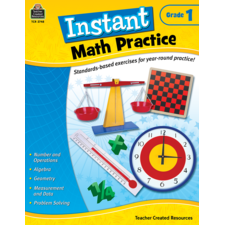 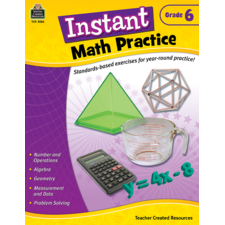 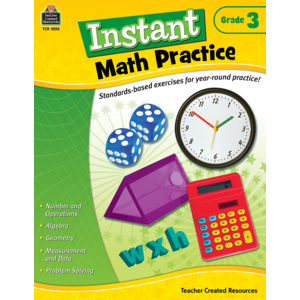 This series offers a quick and easy way to supplement your math curriculum to meet Common Core State Standards. 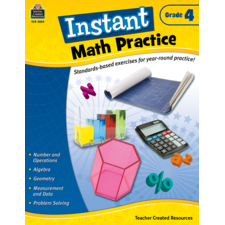 Over 120 practice pages cover the key areas: Number and Operations, Algebra, Geometry, Measurement and Data, and Problem Solving. 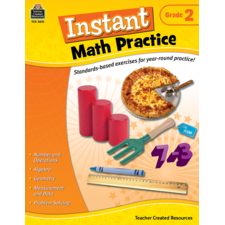 Each page addresses a specific topic, and many activities offer multiple ways to find solutions. 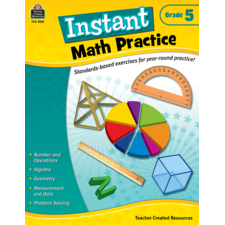 This is a good book for third and fourth grades.